Art and math intertwine in exciting and complex new ways in Geometric Origami. Origami is a centuries old art form, where folding a piece of paper creates a new and wondrous object. 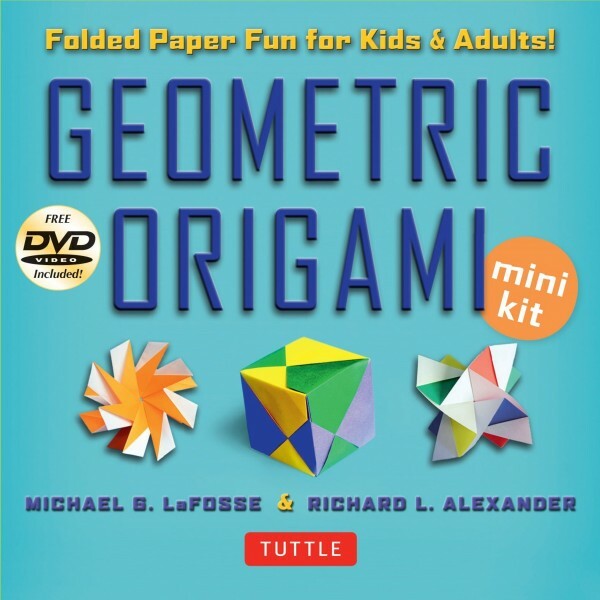 But when the art of origami and the science of math combine, they connect together in such a way that something entirely different and magical is created. In Geometric Origami, the initial folds are easily created, but once the basic building blocks are ready, it is the intricate combining of these pieces into a new geometric sculpture that truly inspires. 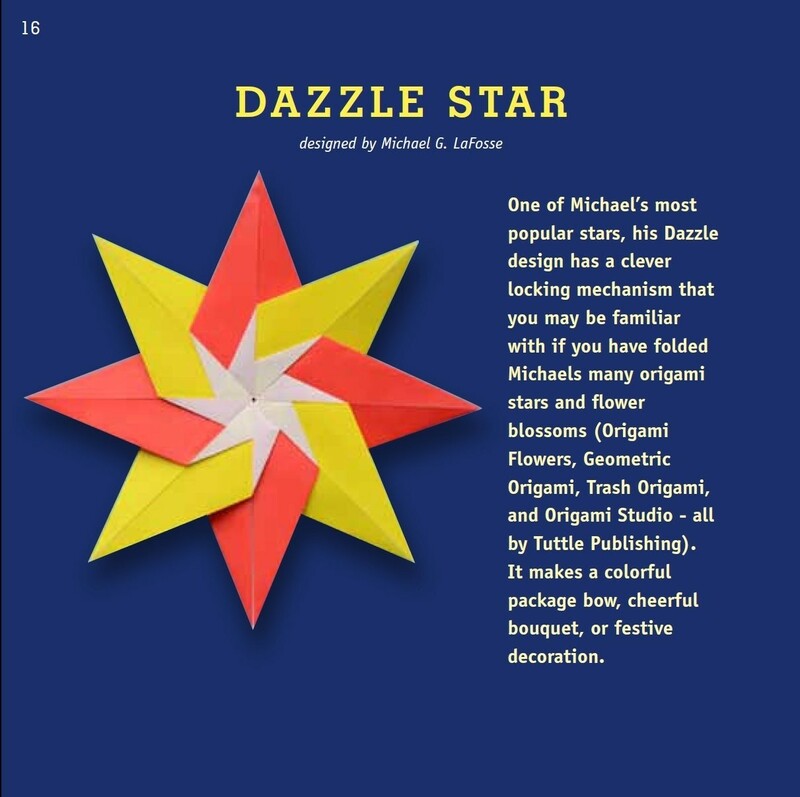 Ideal for demonstrating the sophistication and wonder of geometry, they can also be great conversation starting decorations for the home or office.